Another sunny weekend! On Saturday Michael and I got up early-ish and then drove east into the Gorge. The sun was out, the sky was perfectly blue without a cloud in the sky and the Columbia River was simply gorgeous–shimmering and calm. 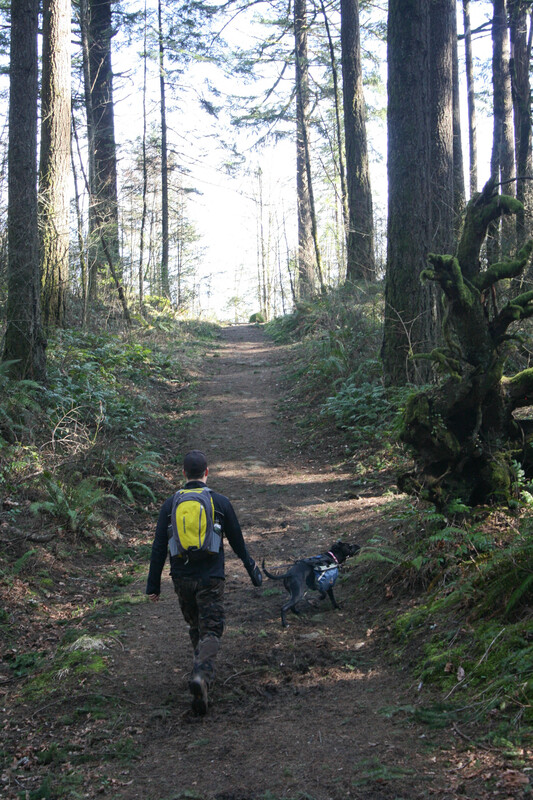 The perfect day for a hike. 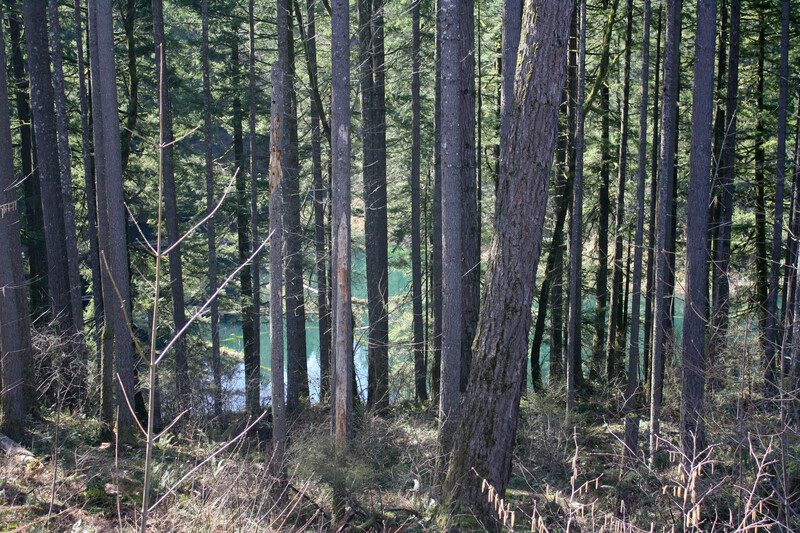 I picked the Lake Gillette Hike which starts at the Bonneville Dam Trailhead on the Washington side. It’s a quick jaunt across the river on The Bridge of the Gods and then about a mile up the road. The trailhead was really nice, complete with a bathroom (always a plus). The trail was well marked and easy to find. The trail was fairly steep at the start but it leveled out once we got up the trail and went around the bend. 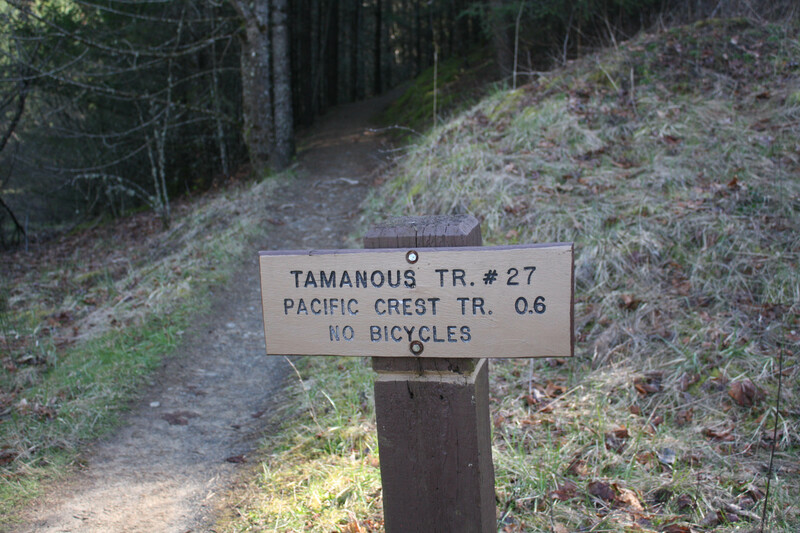 According to the guide book, the trail “Tamanous” was a Native American word that meant “Vision Quest.” That was in the back of my mind as we trekked through the forest. I definitely envisioned what it would be like to go on a vision quest through the dark forest, through the bare hills and down to the lake. There have been many times in my life that I wanted to do a Vision Quest and I even researched it–read every book out there on the topic. It fascinates me. 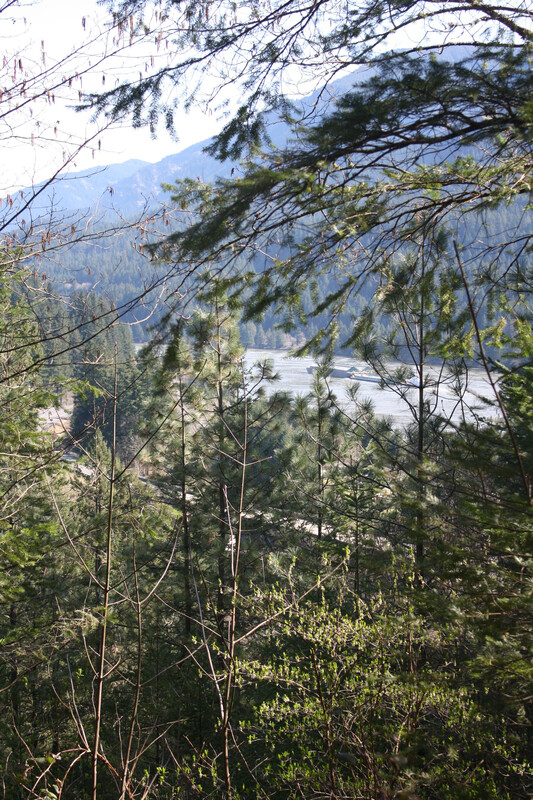 There was a break in the forest and we could see the Columbia River from way up there. I had no idea we were so high up! I could see the highway down below and there was a barge floating down the river. The temperatures were warming up and I took off my jacket at this point. I was wearing compression tights under my pants for the hike (in hopes to lessen some soreness and as an experiment to see if that made a difference with my knees). I was slightly toasty. The trail started to go downhill a bit and then deeper into the forest. We came to a fork in the road and the trail split off. 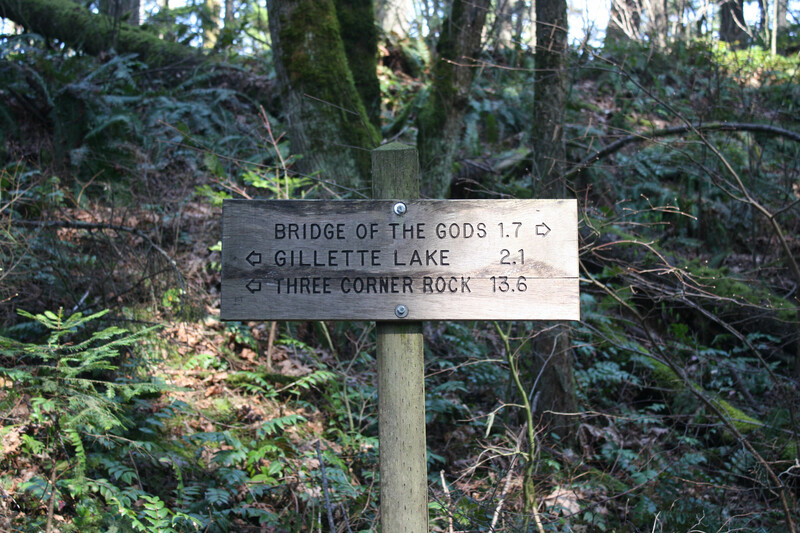 There was part of the Pacific Crest Trail to the right (via Bridge of the Gods) and then Lake Gillette to the left. We went left. When I saw that sign I wondered how all those hikers do the entire Pacific Crest Trail (thinking of the book “Wild“) and how they don’t get lost! 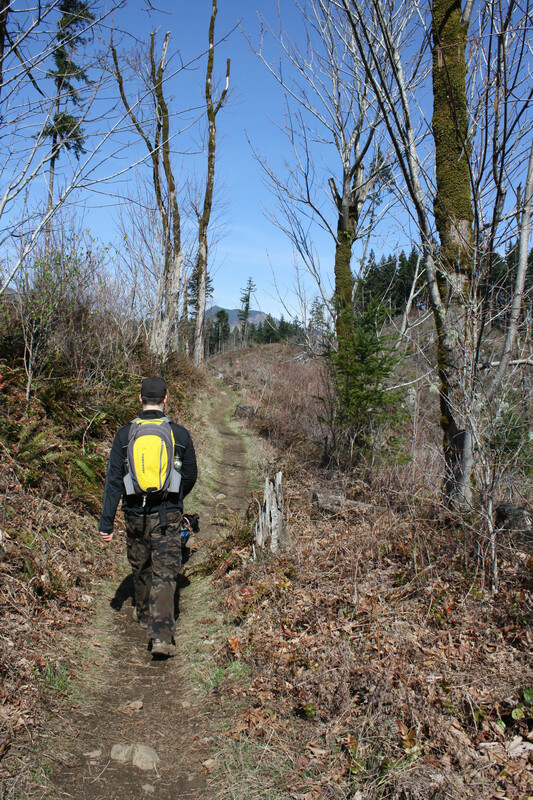 There are SO many trails out there, not always well marked. The trail was pretty easy and for the most part it wasn’t steep. I was happy about that because last weekend’s hike was a little too strenuous for my knees. We could see the lake through the trees, but not very clearly. We used this hike to try and work on Bella’s training. For the most part she did well. The trail was pretty wind-y and several times we turned a corner and almost ran into other hikers. I think being startled like that agitated Bella. So she wasn’t on her best behavior. She did bark at some other hikers. Towards the end of the hike we realized that feeding her treats while other hikers walked past us worked well and she wouldn’t bark. The hike ended up being a little bit longer than I wanted to do. I am still wanting to take it easy on my knees and I know super steep and long hikes aggravate that. We got back to the car just around the 2 hour mark! We did 4 miles! After the hike we drove the 30 minutes or so to Hood River for lunch. For lunch I suggested the Sixth Street Bistro. We went there last year for dinner and thoroughly enjoyed the food. This visit was no different. 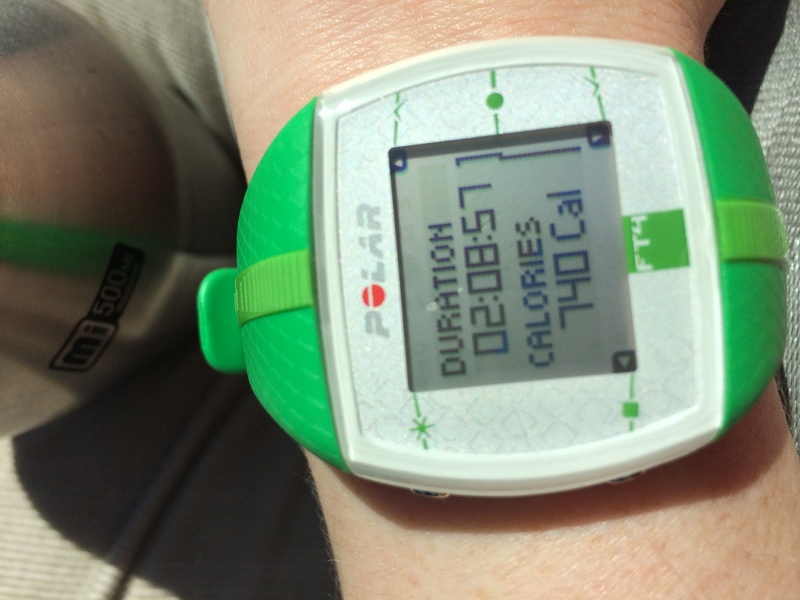 Perhaps the 4 miles and 740 calories burned had something to do with it, but the food was AMAZING! Yes, I am a 4 year old. I ordered a grilled cheese sandwich. It was provolone and cheddar cheese on sourdough bread. It was gooey and mild and rich. The salad was outstanding. Just as good as I remembered it. I got the vinaigrette feta dressing. Michael got a turkey, bacon and avocado sandwich on gluten free bread with a salad with bleu cheese dressing. 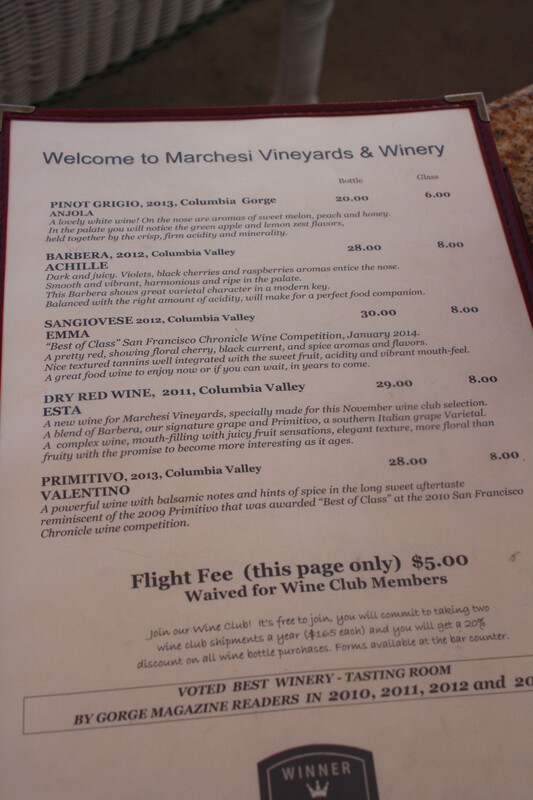 After the late lunch we stopped at Marchesi Vineyards. It’s one of my favorite wineries in Hood River. We shared a wine flight that was five samples. The place was packed! There were so many people out trying to soak up the sunshine. 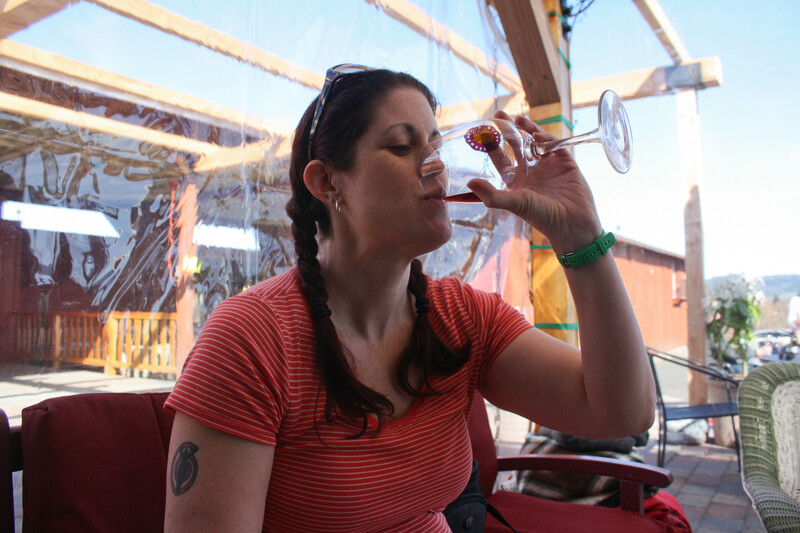 The first taste was the Pinot Grigio, which we bought a bottle of. It’s a delicious, dry wine. Not sweet at all. The second bottle we came home with was the Barbera. It was a toss up between that one and the Sangiovese. We’ve talked about joining their wine club for awhile now but decided to wait until after the wedding to decide. Years ago we belonged to a wine club in Hood River and twice a year we got a case of their wine. It was great! You save a little bit of money by doing something like that. I have to say, it was probably the perfect day. 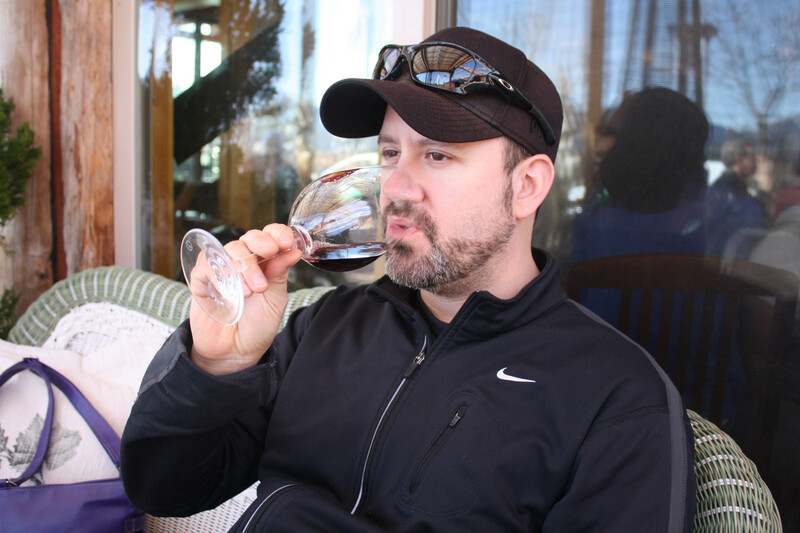 Sunshine, warm weather, hiking, good food and wine? Sign me up! I cannot wait until summer! 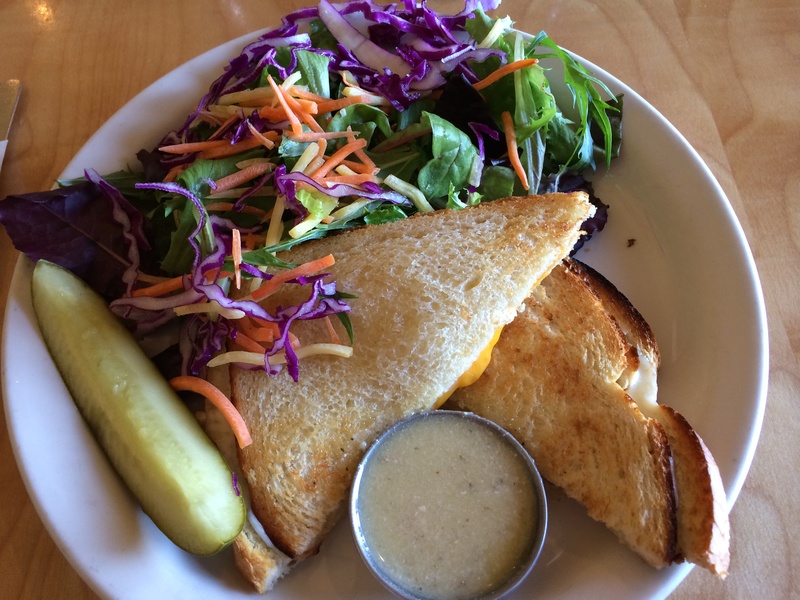 Nothing wrong with a great grilled cheese! 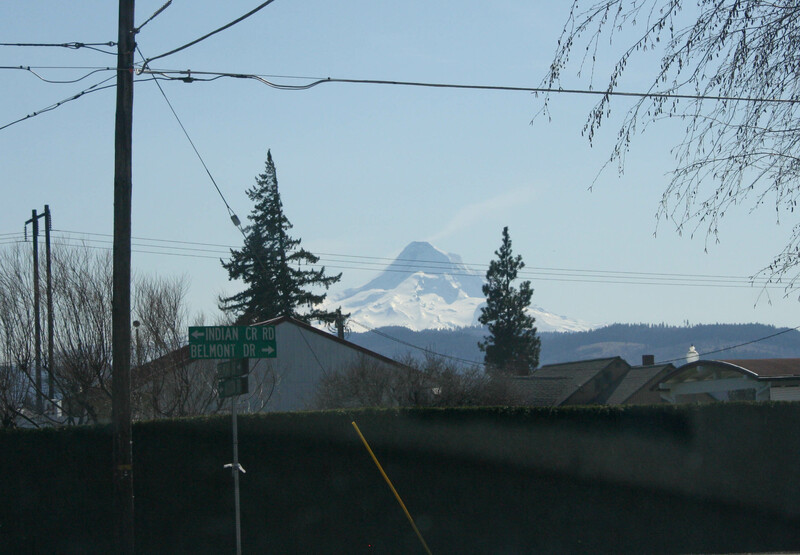 It was the perfect day – and can I say I am jealous you are outside in short sleeves? It was 18 degrees when I left the house this morning and we have an inch of snow in the forecast tonight. So done with winter! It’s supposed to be 72 degrees today!! That grill cheese looks good but I would have gone with the sandwich with avocado!!! 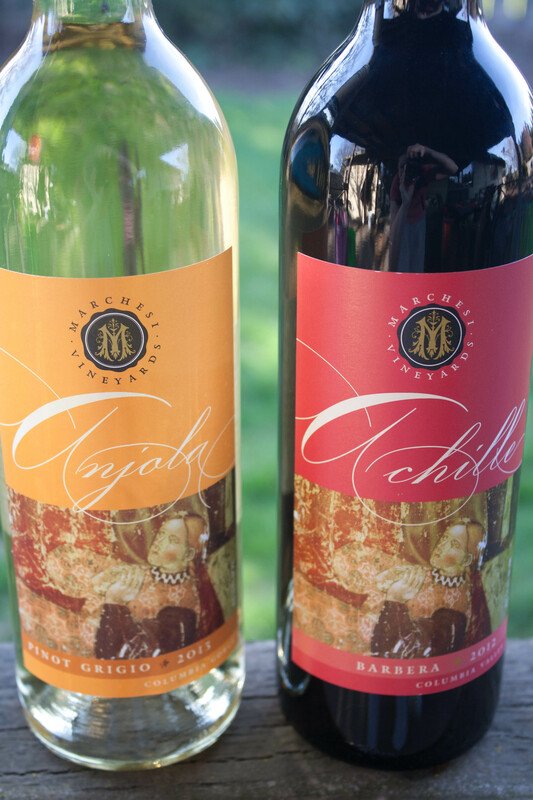 Sounds like a perfect day – love going to wineries (too bad Kansas isn’t really known for them!). I love Maryhill too but it’s a really far trek for us too. YES! Loving the weather! Best spring we’ve had in years. That sounds awesome! I’m jealous you have so many amazing trails near you! There are TONS of trails! Saturday was a great day for a hike! I can’t wait for the weather to stay nice. Glad you guys got back out there for a hike! I’m looking forward to summer, too. I want to go camping up on Mount Hood this year. Every year I say I am going to, and I don’t. There’s a ton of hikes I want to try but it’s such a far drive for just a hike. 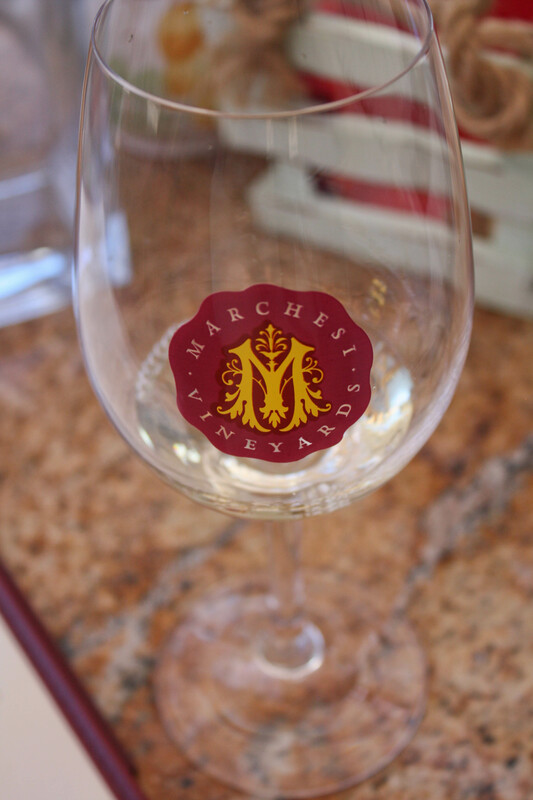 A nice hike, a great lunch & wine tasting – sounds like a great day! 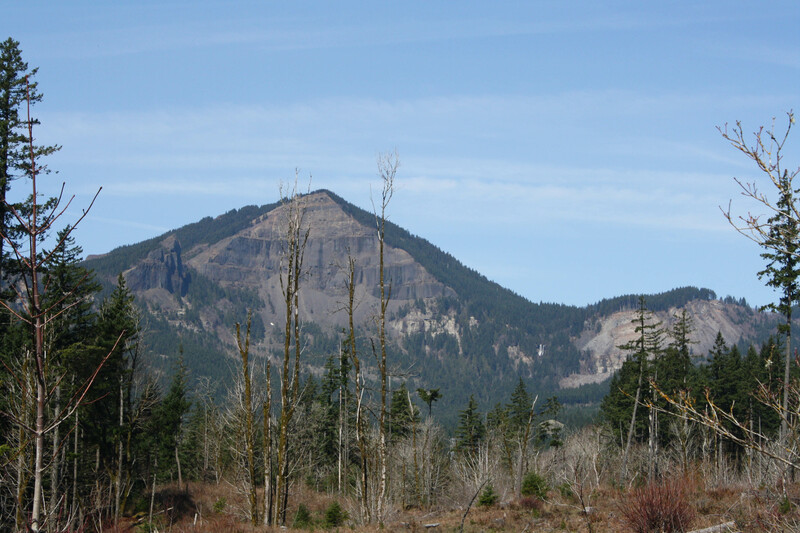 We went for a nice 6-mile hike yesterday. It was great. Someday I will be back up to doing mileage like that. Someday!